Otterbein University is holding Youth Soccer Day Camp for boys and girls grades 1-4 from June 8 - June 10th. Students are organized by age and ability. Camps are held from 9 am to 12:00 pm. Otterbein soccer has a rich soccer history winning either the regular season OAC Championship or The OAC Tournament Championship 12 times since the inception of the program in 1983. Otterbein has been to the NCAA Tournament 5 times and has been ranked in the postseason top 20 Division III college soccer programs in the country on 4 occasions. 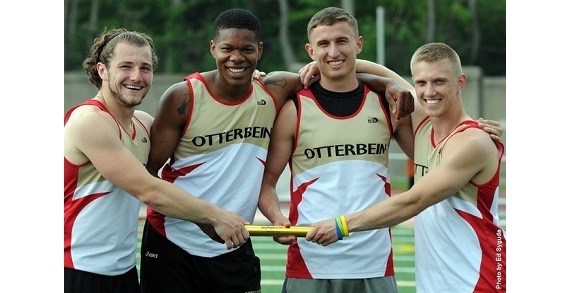 In 2002, Otterbein progressed all the way to the NCAA Final and was ranked the #2 program in the country post season.